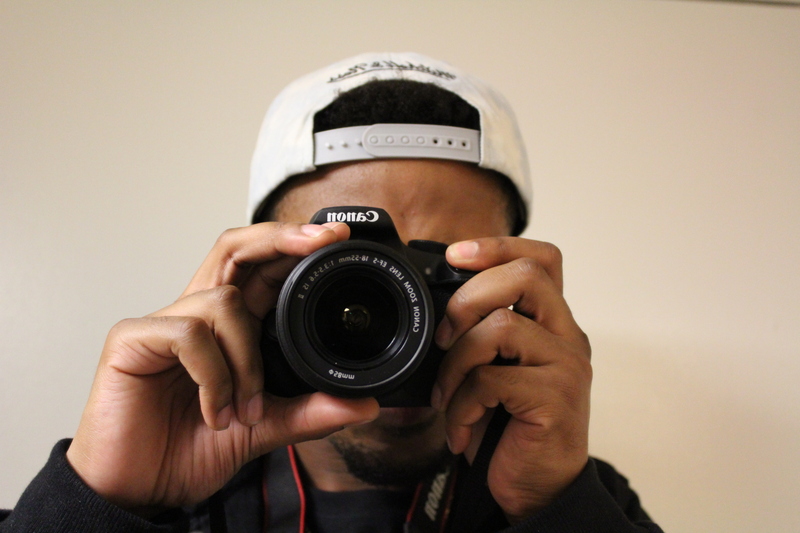 Exposing the world through my eyes. How do you explain how your first post might be life changing? All I can say is I’ll try to put it into perspective of why that is. From the age of 5, I wanted to be this world changing engineer. Not your average story for an amateur photographer. I spent my time in the books capturing math and science as I went. Over time, I became really quite good and actually reached my dream…at 22 years old. So what was left from there? I wasn’t sure, I worked hard (and still am working hard at my dream job) but something was missing. In my quest for tech, I forgot about my quest for creation. So at 25, I’ve picked up the camera, which has given me that much needed creation I sought. So back to my question: How do you explain how your first post might be life changing? It’s life changing because it’s an action that can change the way I see the world a second time. My camera was the first.